Tennessee Senator Marsha Blackburn recently dropped some shocking news about the Green New Deal. Appearing on Fox Business, the Junior Senator said the deal would bring an end to FedEx, steaks, and even hamburgers! “If they had their way, FedEx would be out of business. So all of these packages that people are getting from online shopping, that delivery would come to an end. For those not familiar, Pal’s tiny neon-blue hamburger drive-thrus are sprinkled across East Tennessee. Their menu is simple; their service crazy fast. I’m partial to the Big Pal with cheese. My daughter prefers a toasted cheese — plain, of course. Marsha Blackburn says that will all go away via the Green New Deal. No more FedEx. No more steaks. No more cows. No more Pal’s. You and I both know that cows aren’t going anywhere. 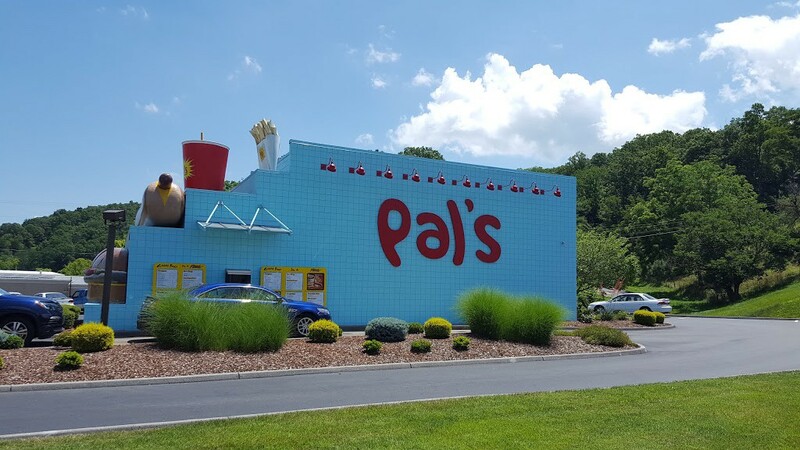 And Pal’s is going to continue serving up Chipped Hams and Sauceburgers for a long time to come. 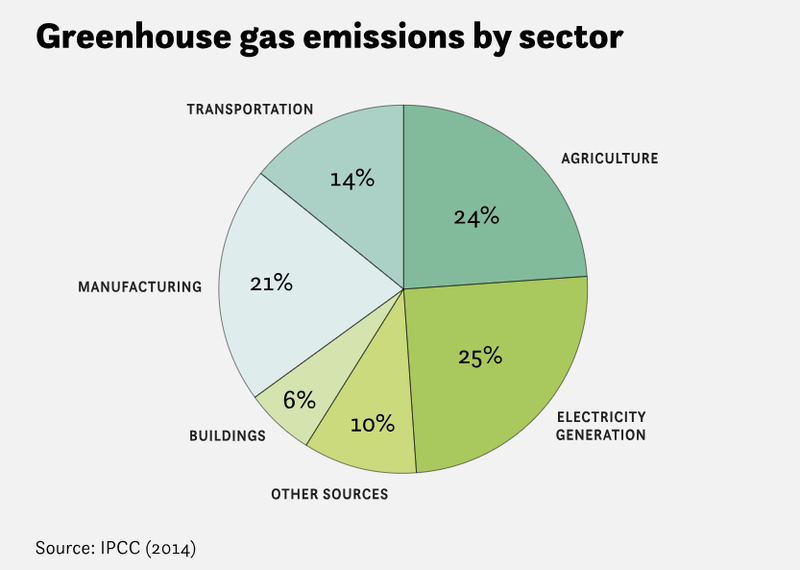 The Green New Deal is a bold piece of legislation that looks to do just that by making meaningful investments in Manufacturing, Transportation, Buildings, our Power Infrastructure, and our Agriculture Sector. And it’s something that most Americans are behind, with more than 80% supporting almost all of its key ideas. Here in the majestic mountains of East Tennessee we love our Pal’s. 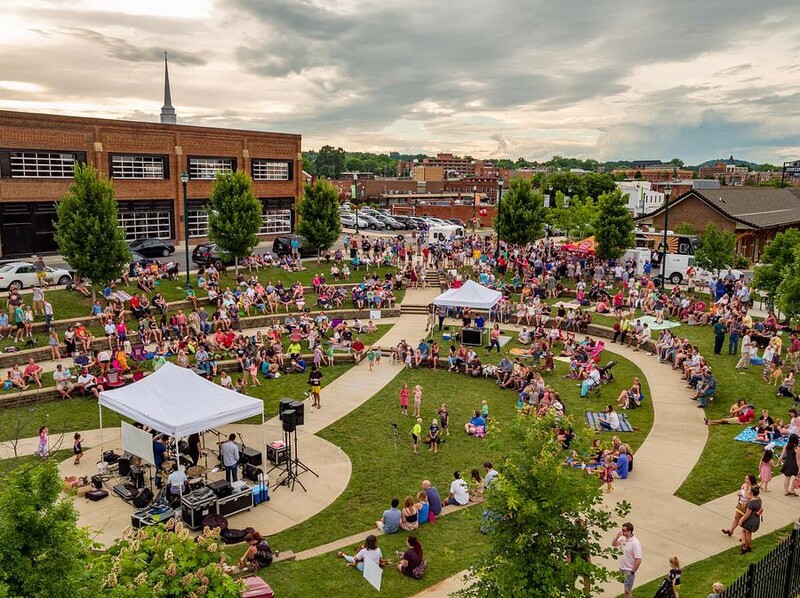 But we also love hanging out in Founders Park, hiking up Buffalo Mountain, mountain biking at Tannery Knobs, and visiting our state’s many lakes and parks. We love clean air and clean water. We love fishing and kayaking in waterways that are free of pollution. And we want all of those things that we love to stay—not just for us, but for future generations.